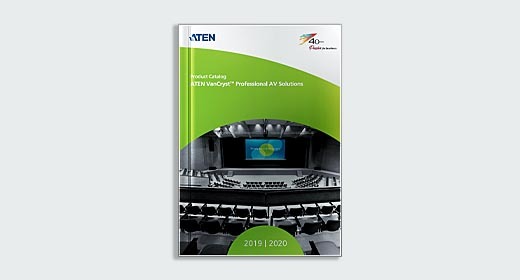 The range of professional AV solutions gives you crystal clear images from all vantage points at home, in the office, and in the commercial, industrial, information, and entertainment fields. 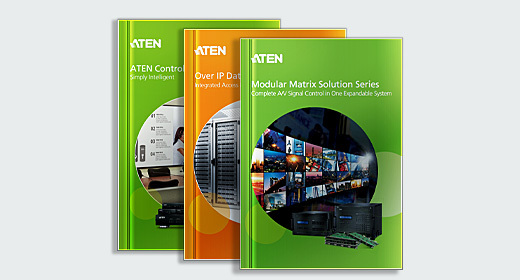 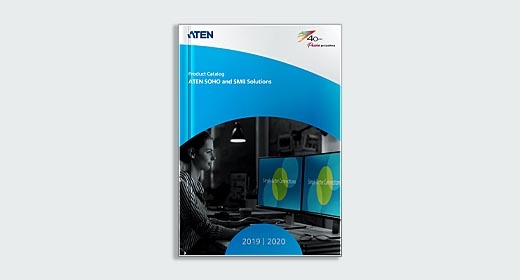 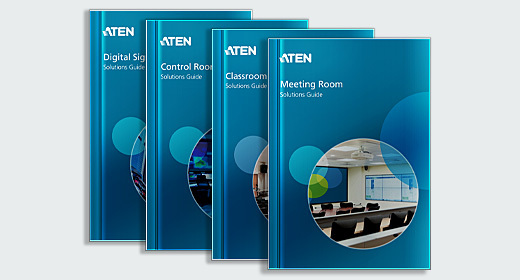 ATEN offers a broad range of solutions to meet the needs of consumers, small office/home office (SOHO) users, and small and medium sized business (SMB) customer. 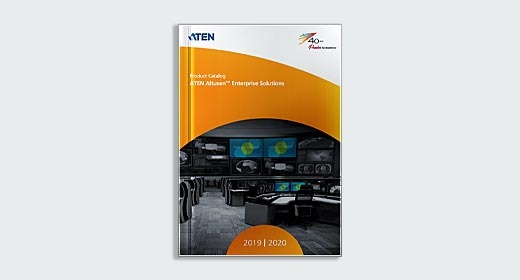 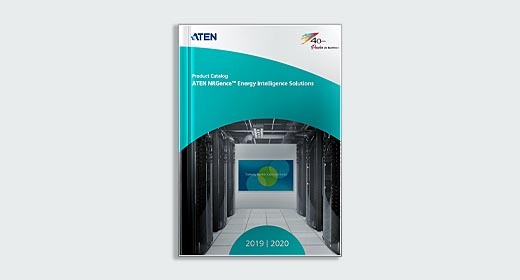 The enterprise-class KVM product line from ATEN, provides a range of advanced IT infrastructure management solutions that suit server room needs of most companies and data centers.